The Jane is an ideal tub for any space-conscious, contemporary designed bathroom project. 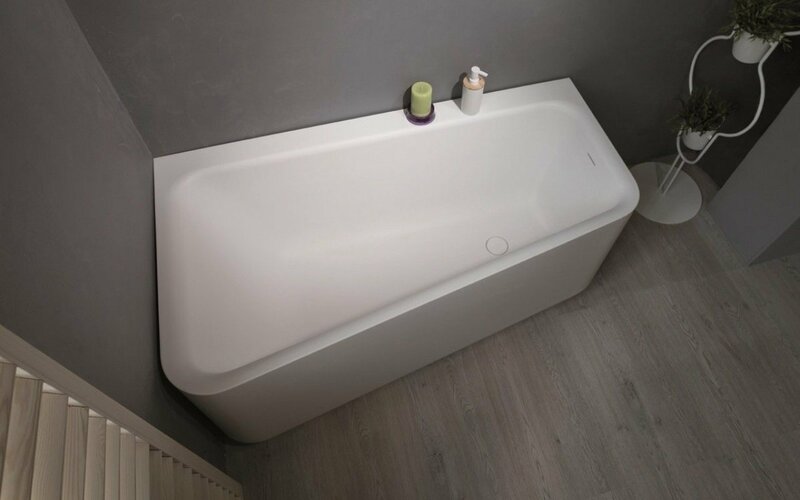 Created and manufactured with a superior Northern European workmanship, this small corner tub is superbly sturdy, durable and is even 100% recyclable and fire-resistant. Crafted using our groundbreaking AquateX™ material, providing its warm, velvety surface with unparalleled heat retention and durability. 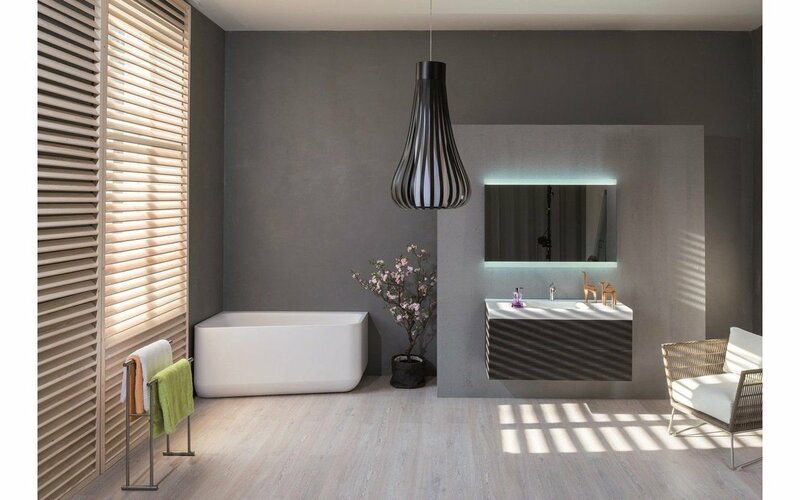 The modern and bold rectangular design of this model will lend a refined style to any bathroom interior. The simple name of this bath – Jane, belies its thoughtful composition which manages to deliver a big size bathtub within a compact space-saving corner tub design. 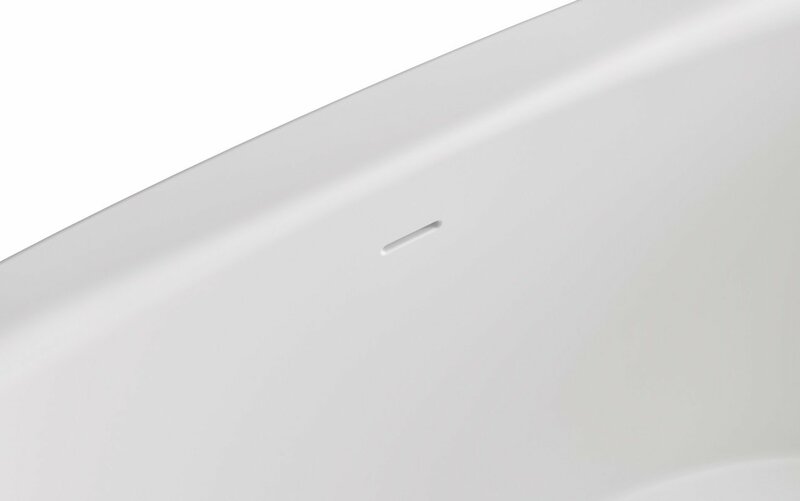 Back and neck support and comfort are key with the reclined end wall.